The Brave and the Bold … from Silent Knight to Dark Knight! 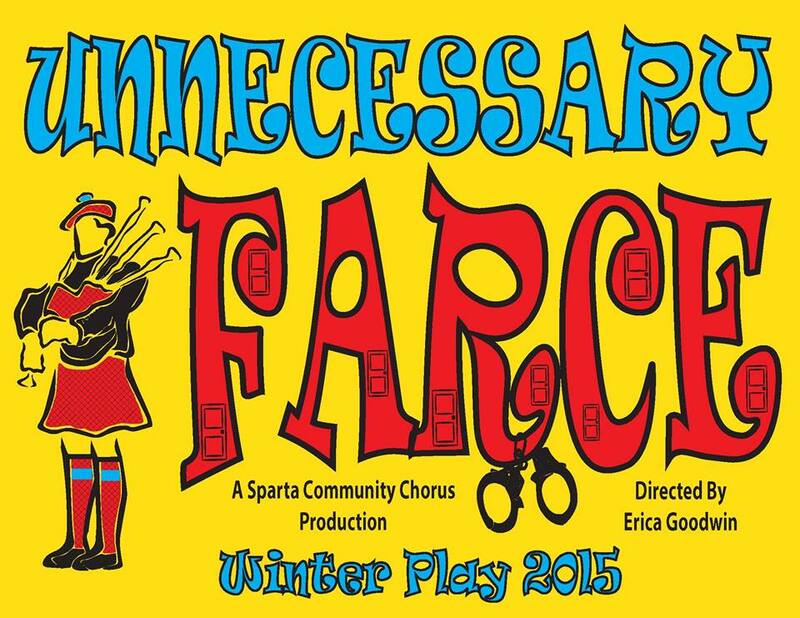 This year’s Sparta Community Chorus’ winter play is “Unnecessary Farce” by Paul Slade Smith. The play was announced last fall and I considered trying out for a part. I watched the few versions of the play on YouTube and thought it was funny. The director, Erica, played my sister in last year’s play, “Murder in the Magnolias”. I saw her when I went to see the Chorus’s fall musical “Legally Blonde” – which was excellent, by the way – and she asked if I wanted to try out. I said I would like the part of the Scottish hit man. She said she liked that idea – she doesn’t know anyone that can do a Scottish brogue. I told her she dinnae hae t’worry ‘bout dat, lassie. I made a lot of nice new friends in my first play since 1981 and relished the idea of working with them again. And although it kept me away from my family during half the week, I enjoyed it thoroughly! The try-outs were January 2nd and I met a lot of the same people I worked with in last year’s play. This play has parts for only four men and three women. The play received its premiere at the BoarsHead Theater in Lansing, Michigan on October 27, 2006, under the direction of Kristine Thatcher – and has had over 145 productions to date. I tried out for, and got, the part of the hit man. Todd the Assassin. 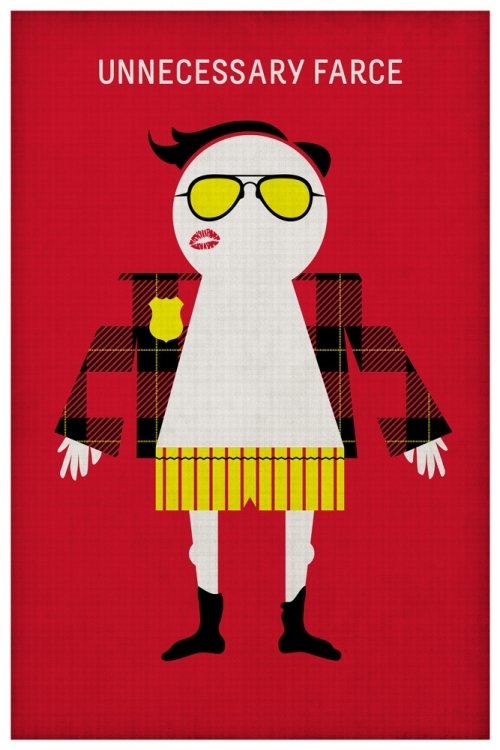 Also called the Scotsman or the Highland Hit Man. I speak in a thick brogue and some of my lines are complete gibberish. “Aw cripes, fer cryin’ Christmas oon a bike!” “Ye woulds be auld at the horn to teel it fest!” The lines are written phonetically and reading through it the first time was very hard to do. I found it easier to read the “translation” in italics after the line and say that with a brogue instead. It took a few weeks to get the lines down and now I have to practice saying them faster. I also have to pay more attention to the dialouge around me. Much more so that the play last year. Last year’s play, “Murder in the Magnolias” was a spoof of “southern” plays ala Tennesee Williams and my characters (I played two – and one had multiple personalities so I was playing FOUR characters, really) said mostly non-sequiturs that had nothing to do with the real dialouge. That makes it easier and harder. Easier in that the lines flow like real dialouge and makes it easier to memorize and remember my cues. Harder in that if I flub up a line, I flub other people’s next lines, too! We are also discovering how hard it is to find even a prop set of bagpipes! Ebay has a broken set of pipes for $50.00 opening bid. Fortunately we will be able to get a nice Highlander outfit from a costume shop in St. Louis for rent during the show. Later on I can give you more details on how the play progresses. 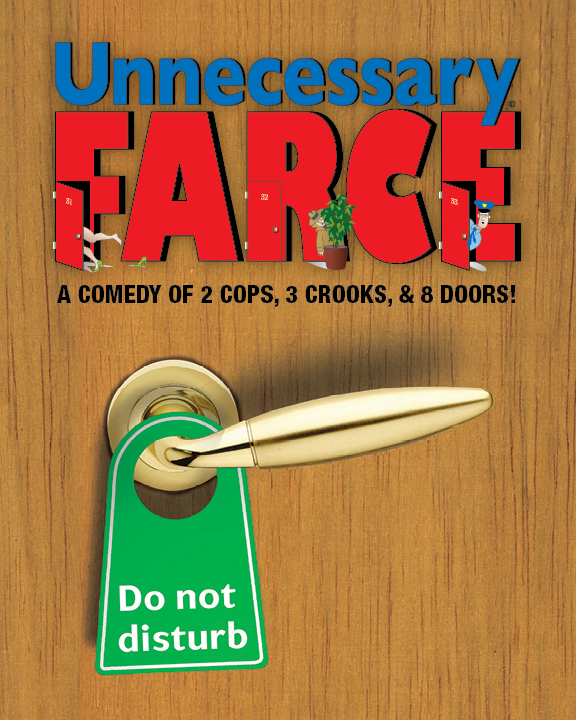 So far I have been to only one rehearsal (my character doesn’t show until late in the first act, so I’ve been able to play hooky the first week and the director was sick for one day…! ), but that one rehearsal was a hoot! 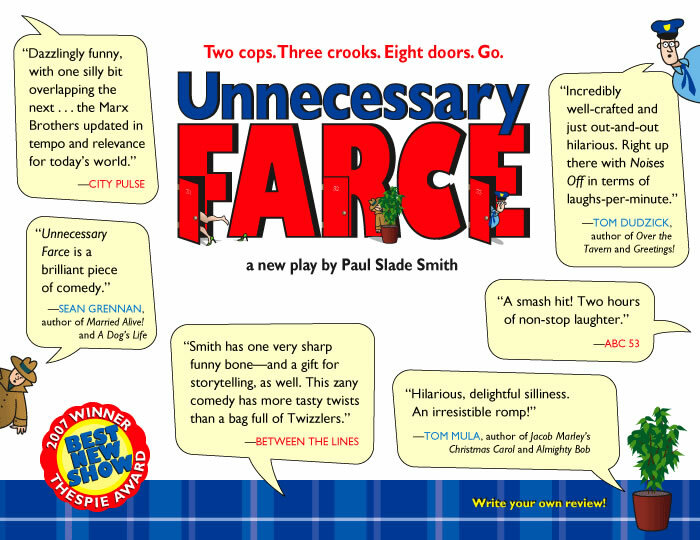 This will be a very funny play and I so look forward to it! National Adoption Awareness Month: Sharon Stone! National Adoption Awareness Month: Mary-Louise Parker!